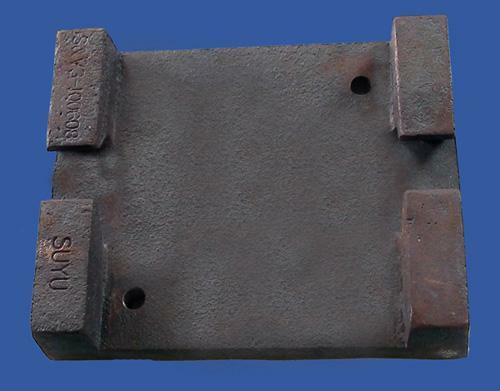 Cast iron can be the welded or fabricated type, depending upon the customers requirements. 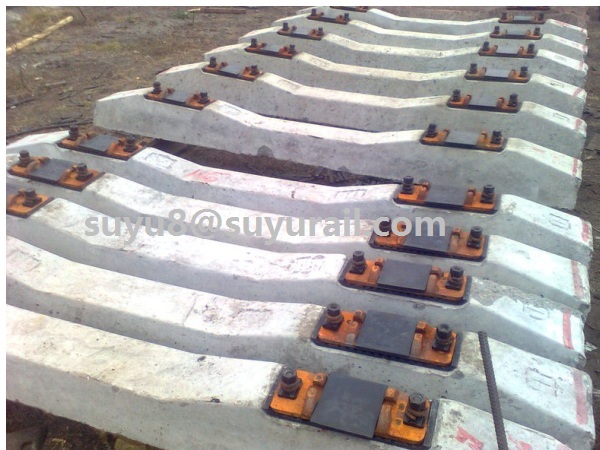 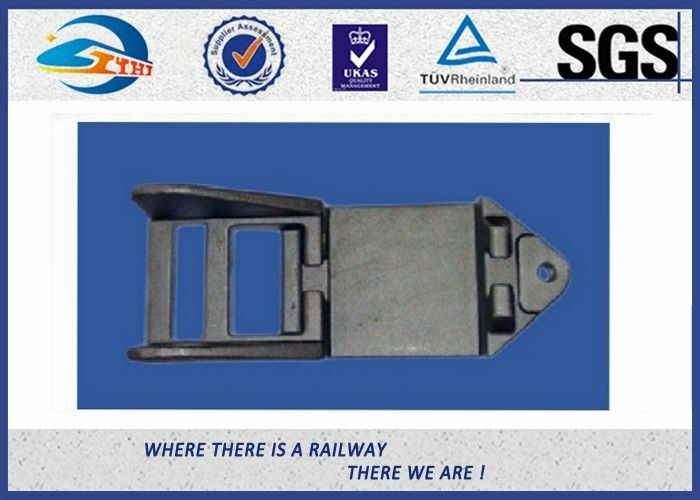 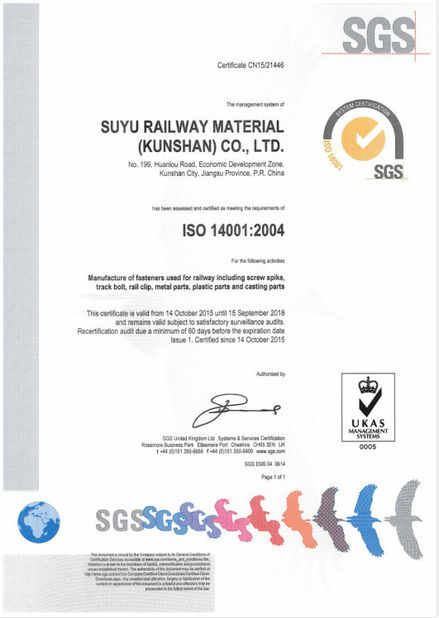 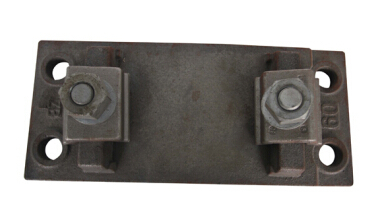 Our rail tie plate can be made to suit various rail section, i.e. UIC 60, UIC 54, RN 45, 90 A, etc.